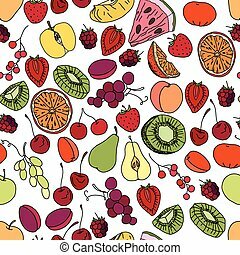 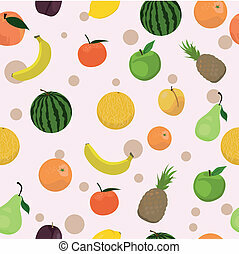 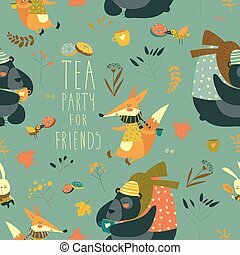 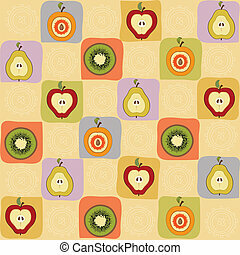 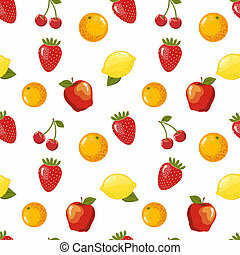 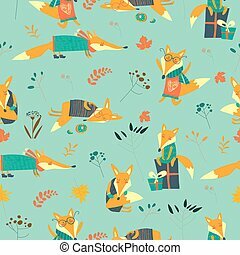 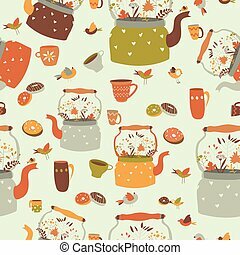 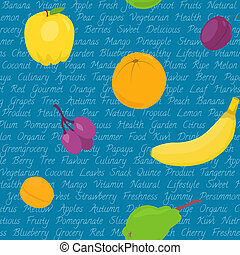 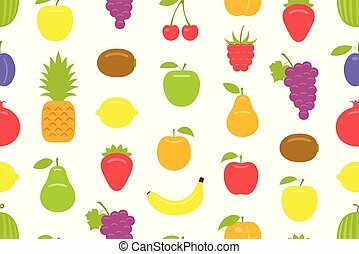 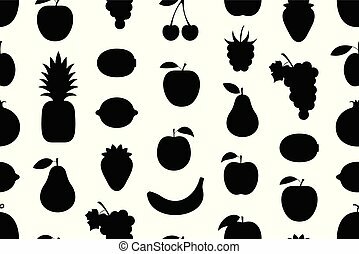 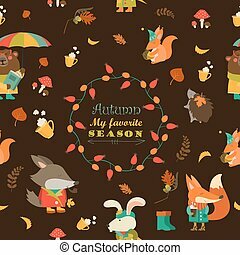 Seamless pattern with fruits. 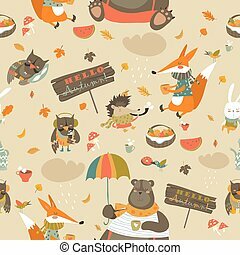 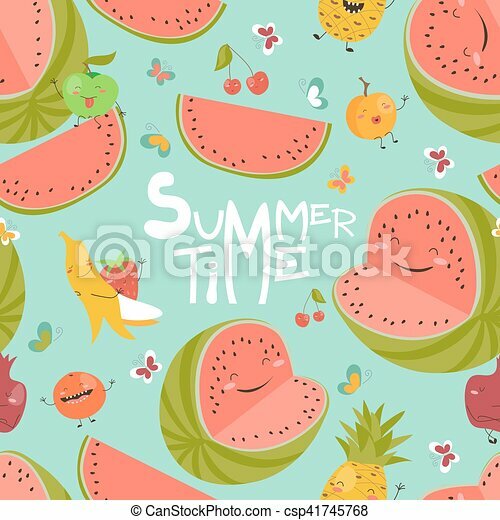 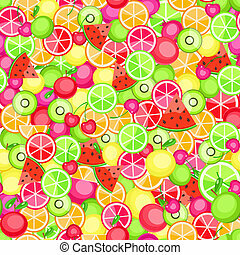 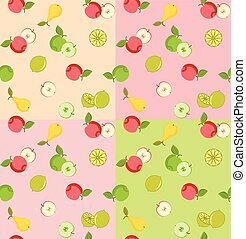 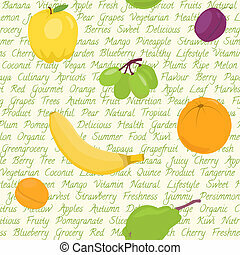 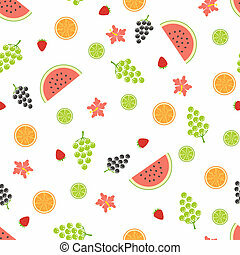 Vector seamless pattern with cute summer fruits. 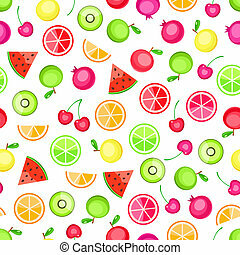 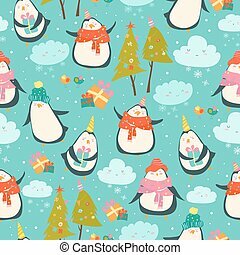 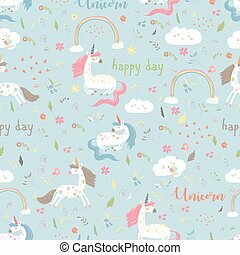 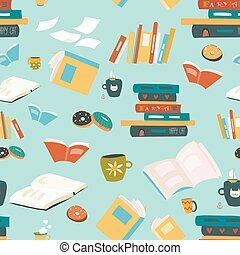 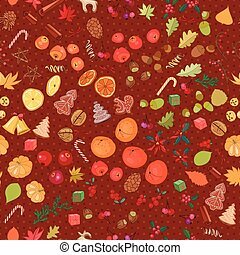 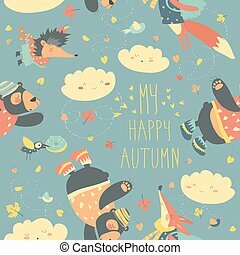 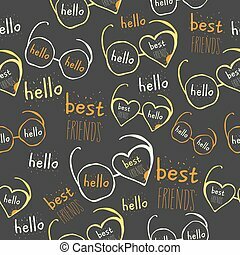 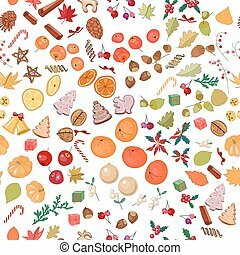 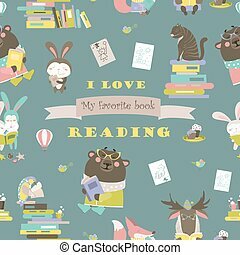 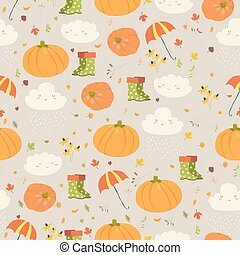 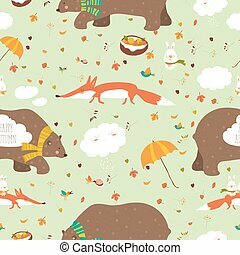 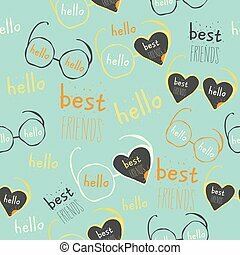 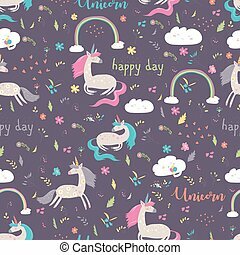 Seamless pattern with fruits and candies on white.